February | 2011 | WRITE WITH YOUR MINDS ON FIRE. 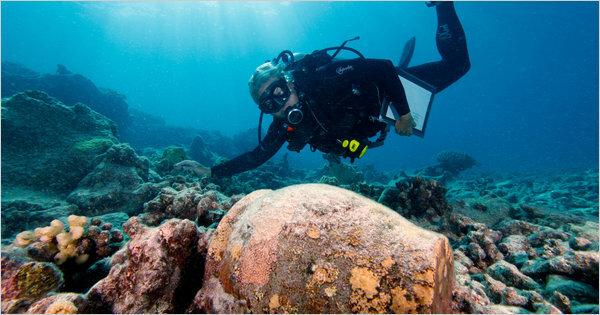 HONOLULU — In the annals of the sea, there were few sailors whose luck was worse than George Pollard Jr.’s. 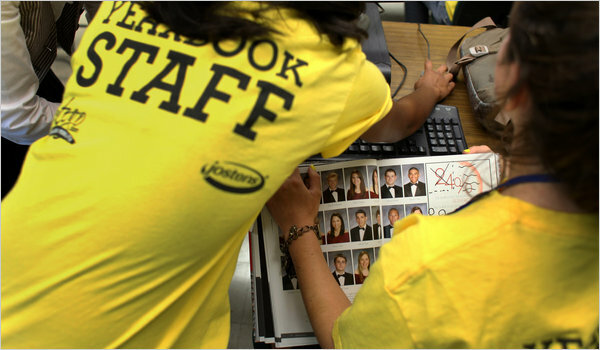 THE yearbook for Scotch Plains-Fanwood High School doubles as its unofficial social register: students closely study the index of names in the back and count how many times they appear.